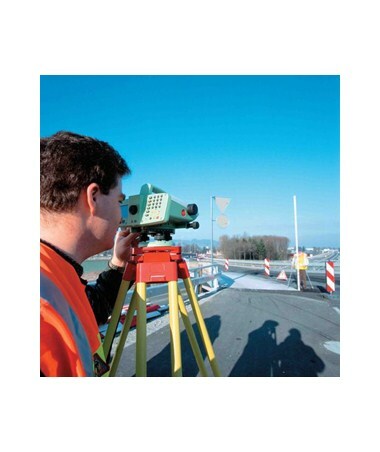 The Leica DNA Digital Auto Level provides high-precision measurements of heights, stakeouts, distances and angles. With a working range up to 360 feet, it can measure with a height accuracy up to 1/32 inch per kilometer double-run and a distance accuracy up to 3/16 inch at 33 feet. 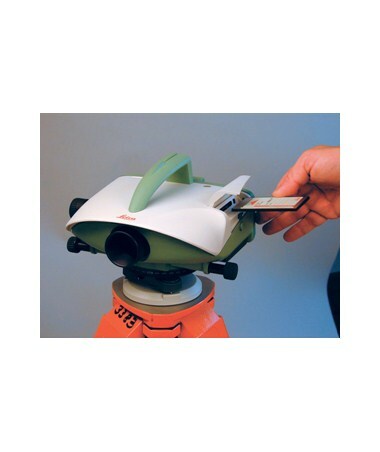 This survey instrument has a 24x magnification which can provide accurate measurements. The DNA Auto Level's fine adjustment of the target beam is done automatically with the magnetically damped compensator. It can also take measurements within three seconds. This auto level includes a built-in CF card slot for data transferring. 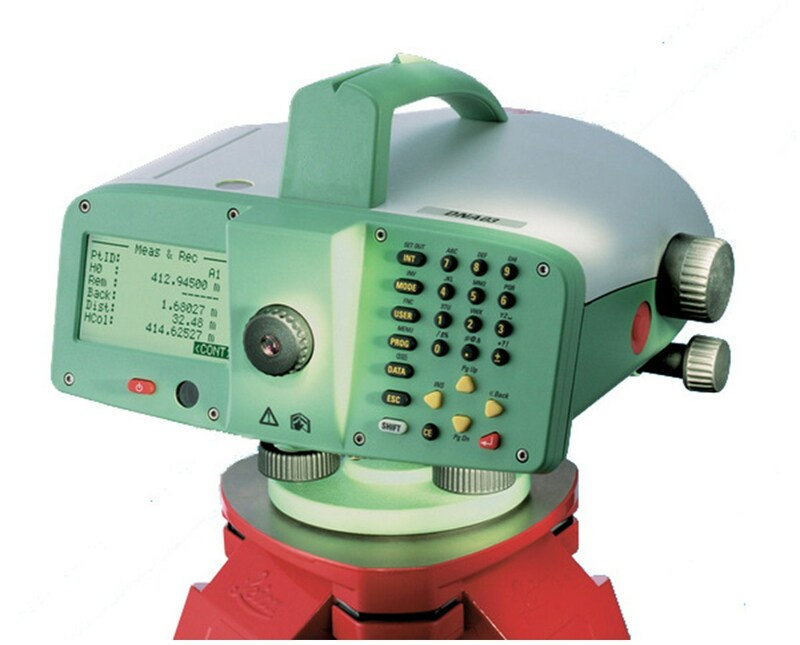 In addition, it comes with an onboard software and Leica Geo Office Tools Software. 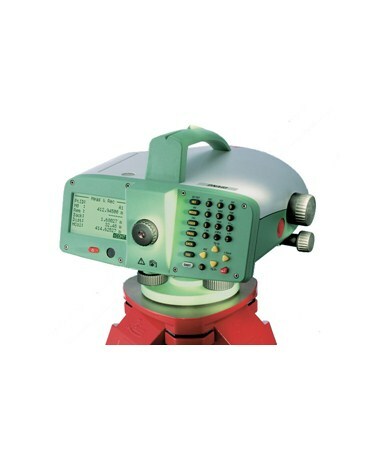 This digital auto level has a 360-degree horizontal circle for measuring angles and bi-directional horizontal drive for fine aiming and easy reference. Also, it fits into standard 5/8-11 tripods for fast setup and stable measurements. The Leica Auto Level is dustproof and water resistant (IP53). As an additional feature, it can power up to 12 hours. 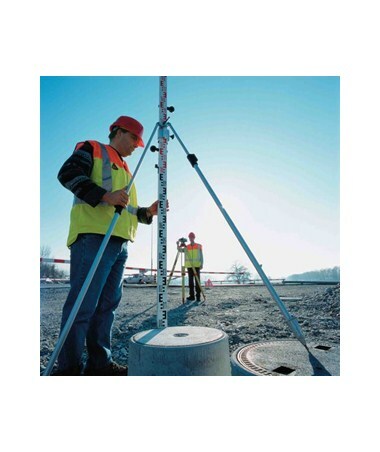 The Leica DNA 24x Digital Auto Level offers two compensator accuracies that can cater to any height and distance measurement job. Please select your preference from the drop-down menu above.